In this day and age, life moves faster and faster. And, so do we. 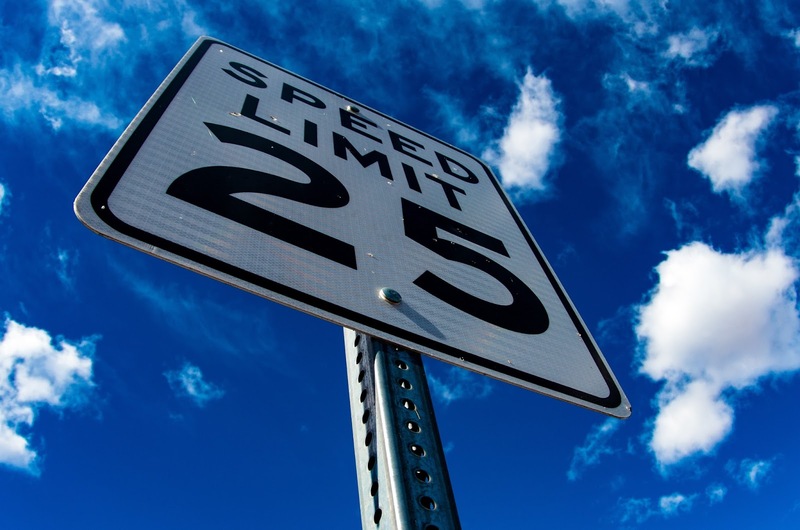 With national speed limits increasing, cell phones becoming more of a priority, and fickle road conditions, the importance of safety has become all the more prevalent. 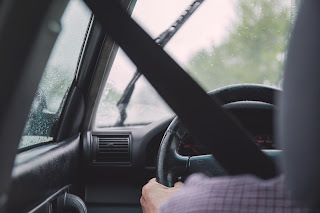 Here are 4 tips to staying safe behind the wheel. Why is this the #1 tip on the list? Because it's hands down most important. 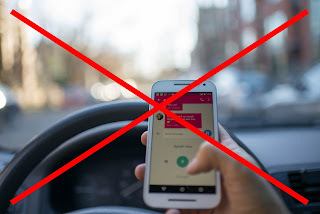 According to the National Safety Council, cell phone use while driving leads to 1.6 million car accidents a year. Think about what you do on your cell phone on a day-to-day basis. Is it really more important than getting to your destination safely? Probably not. And if you drive for work, simply link up your phone to hands-free bluetooth. By taking away today's biggest distraction when you're behind the wheel, you are making the roads safer for you and everyone around you. Whether you're driving two miles or two states over, you should ALWAYS wear your seat belt. Nearly 50% of injuries or deaths caused by motor vehicle accidents could be avoided by simply strapping yourself in. You never know what's going to happen on the road. Make it a habit before you even start your car to put your seat belt on. Have you ever passed someone on a city street and then ended up next to them just two intersections ahead? How silly did you feel? Speeding really gets you nowhere. You run the risk of getting a ticket, losing your license, and even getting into a fatal car accident. The faster you move, the harder the hit. Remember that! Speeding is like fighting: it has never solved anything. Make sure you follow the speed limit, pass when you have to, and continue at a safe pace. There are many distractions in our everyday lives that we don't even realize stop us in our tracks. Whether it's your breakfast on the go, your lipstick that needs applied, or that one email you need to send on the way to work, it can wait! FOCUS on getting to where you're going. If you look down for even a second, you are putting everyone around you at risk, including yourself. Now, if you have a passenger with you, it's fine to carry on a conversation. Just make sure you know what's most important at that time. When you're behind the wheel, safety is the #1 priority! Remember to always use caution, be mindful of your surroundings, and to not get distracted. For more information, or to schedule service or shop, visit our website at www.uftringautogroup.com, or stop by one of our eight locations. Stay safe out there!